Pro Wrestling Blog, by fans, for fans. 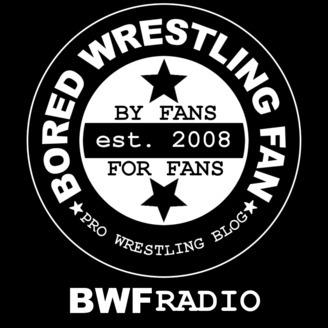 This week on BoredWrestlingFan Radio, Joe and JT share how their respective birthday days went. 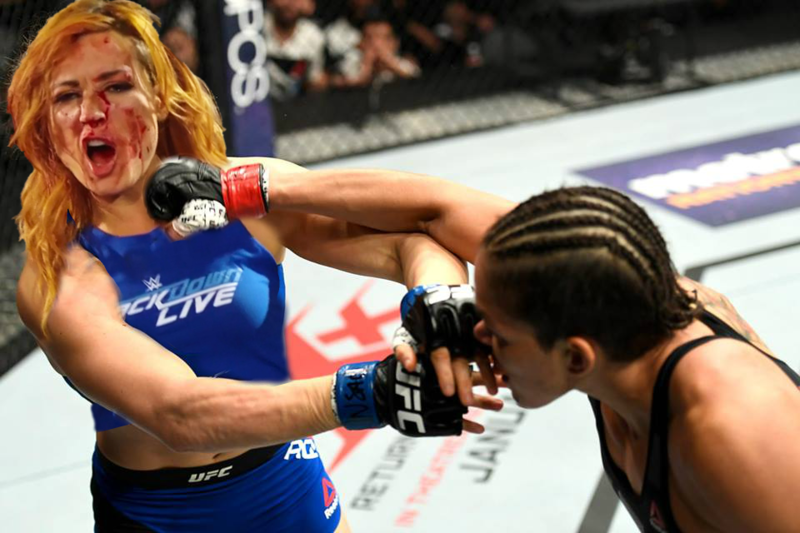 Nia Jax ruins everything and rebooks the entire Survivor Series card with one punch. Becky Lynch still continues to be the best thing in WWE despite this. Daniel Bryan wins the WWE Championship with zero build because of this. We discuss NXT Takeover: War Games, and discuss tonight’s Survivor Series event. We give our thoughts on recent news involving James Ellsworth and Sabu. All this and more. Tune in! 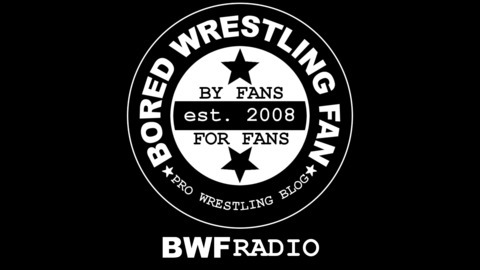 The post BWF Radio episode 346 [PODCAST] appeared first on BoredWrestlingFan.com.